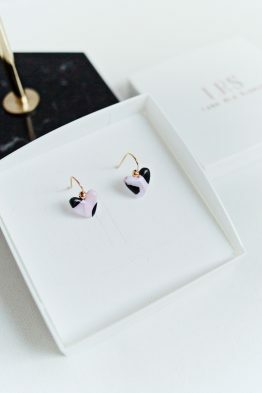 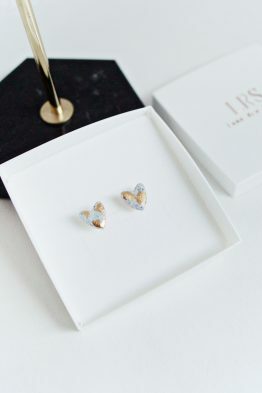 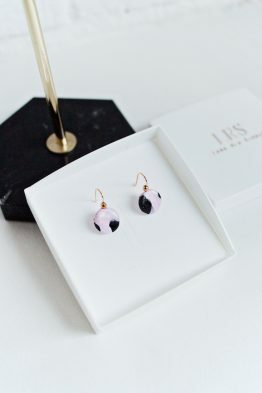 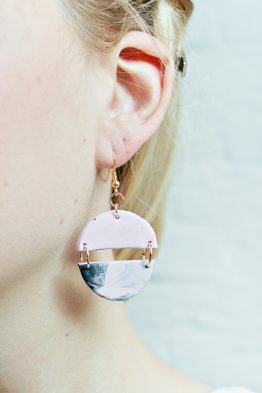 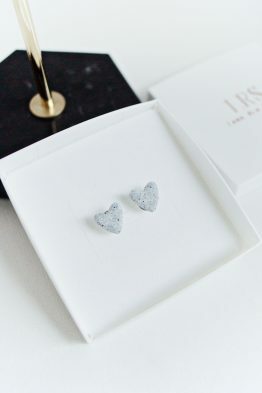 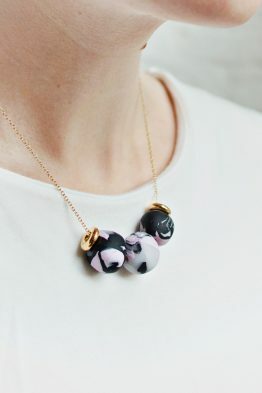 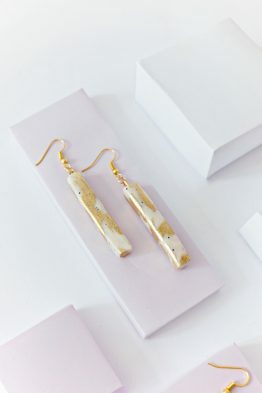 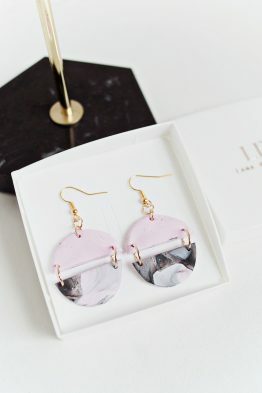 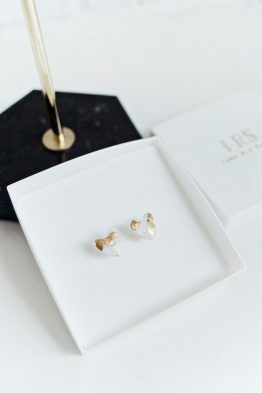 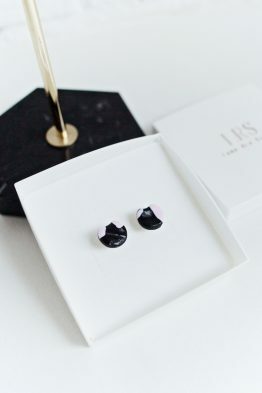 View cart “Marble and Gold Leaf Square Stud Earrings” has been added to your cart. 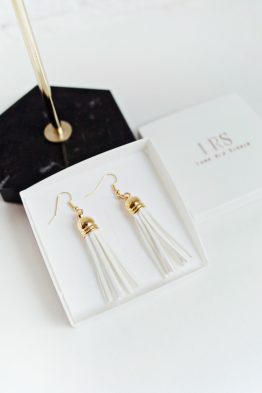 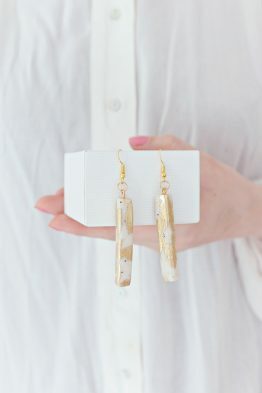 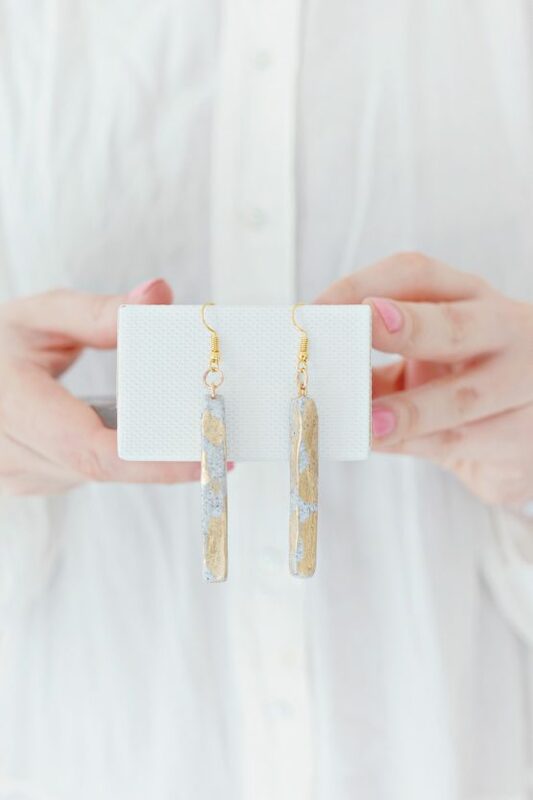 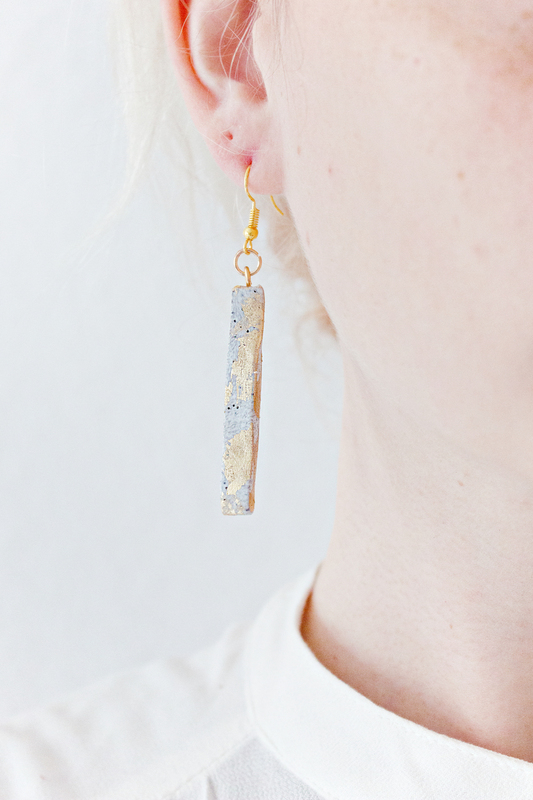 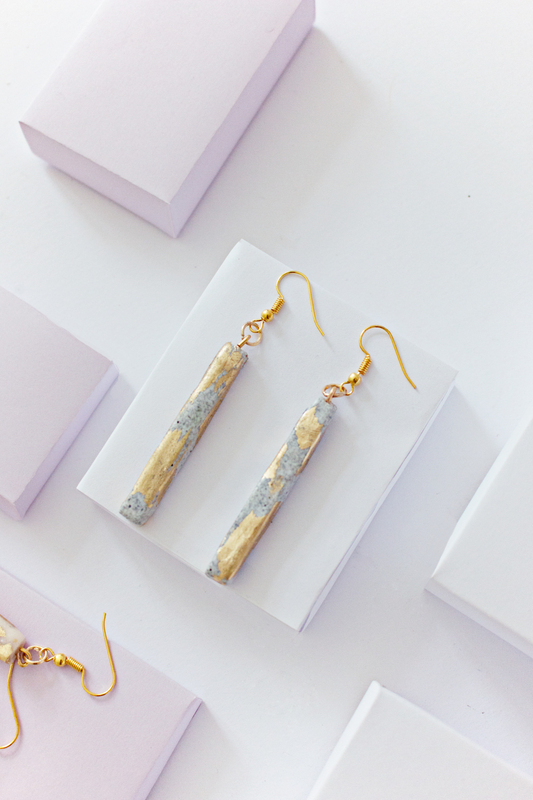 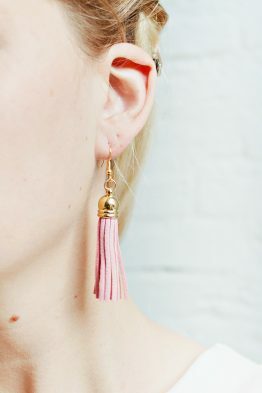 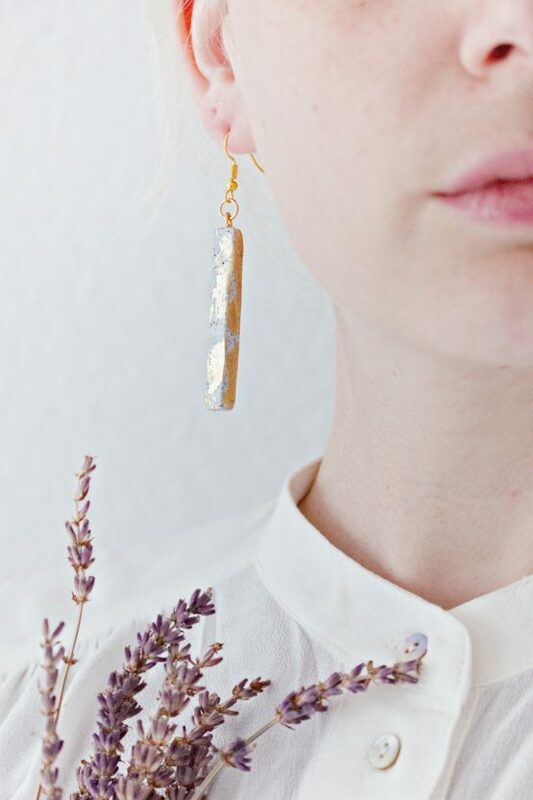 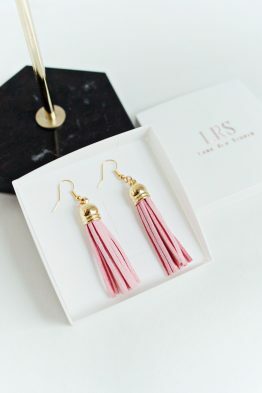 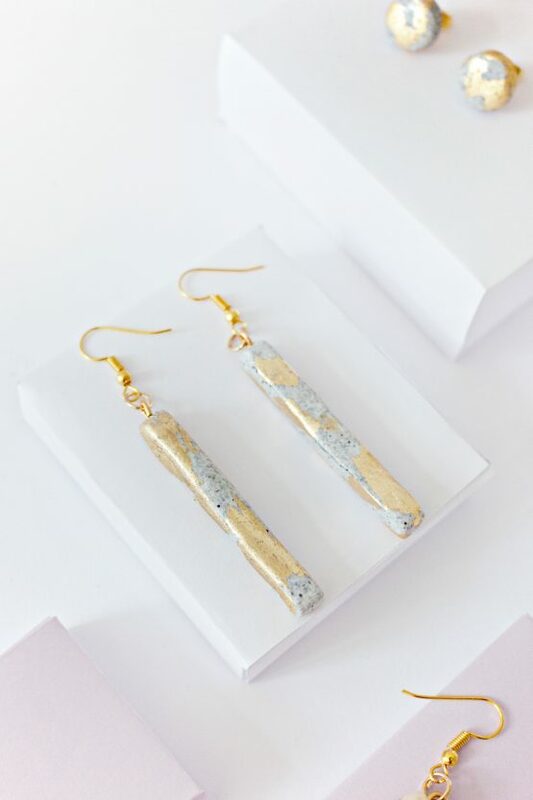 These Long square skinny slim vertical straight bar earrings have a special granite look, that has been handmade out of Polymer Clay. 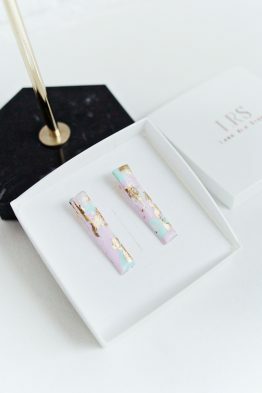 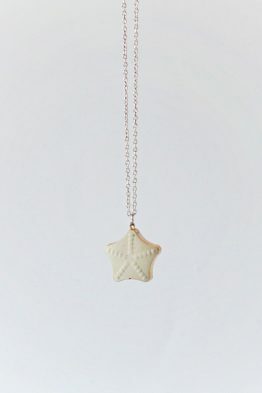 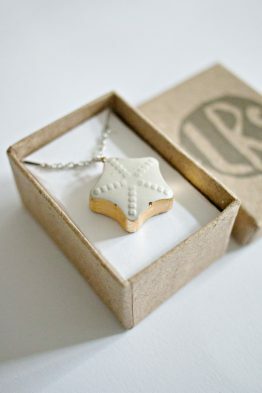 Finished with a gold leaf technique, results in a unique and one-of-a-kind piece.